Wanna some project evaluation and review technique (PERT)? 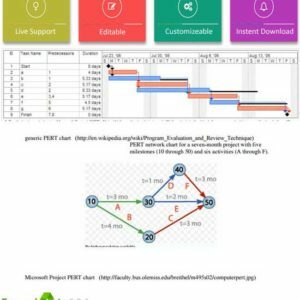 Download excel pert chart templates and quick review for project plan. Check some Awesome source for Project Planning tools. This will use in “Project Management Doc”, Methodology and other Analysis reporting of Project Task. This chart impact different in project planning activities, so you must consider how to initiate plan through this chart efficiently. 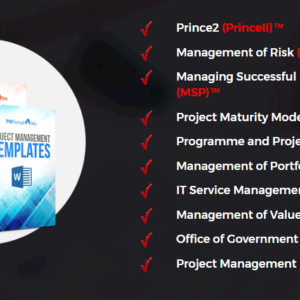 Now be more organize and control your project team perfectly through utilizing efficient project management skills and excel templates. 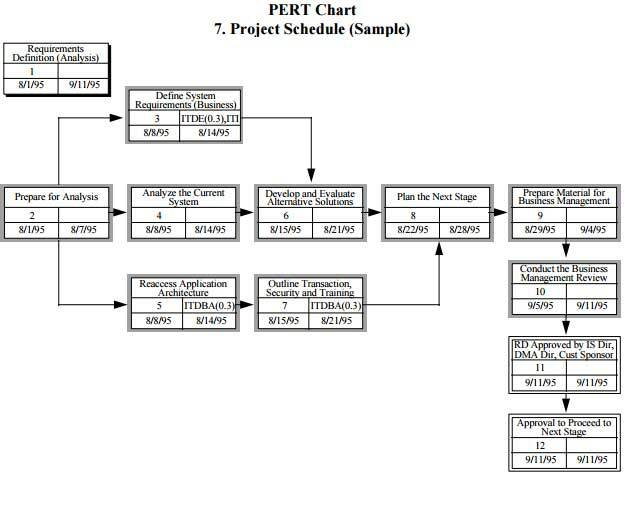 Pert chart templates for project management are already part of many companies. However for other it can show all the relevant information for the project in graphical form and is also require in the planning meetings. 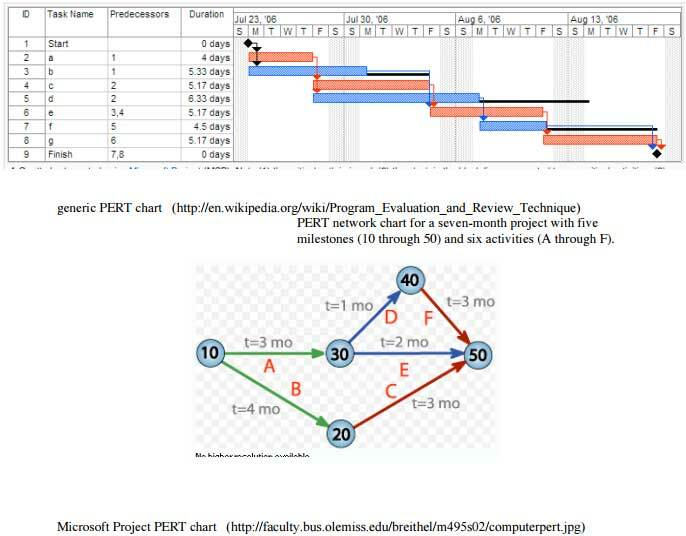 You May Also like Gantt chart for Project Planning. 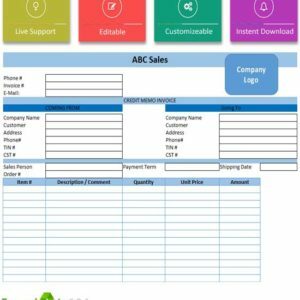 Collaboration among your project team, increases chances of project completion before deadline for this specific template is add for this purpose. 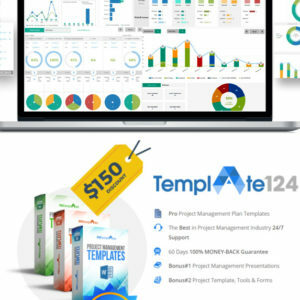 Here are some top reasons and features, making these templates favorite of all and helping you even more in taking control over projects. It actually show graphs for all the important indicators of the project. Working scope and future scope of the projects are different from each other therefore it can handle all types of project. 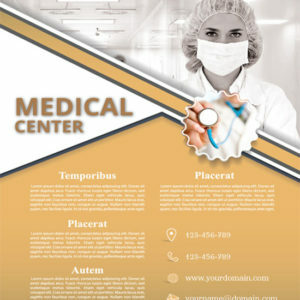 For a specific project it contains all the important indicators and therefore making you aware of all the facts. Perfect tools for small, medium size and complex projects. 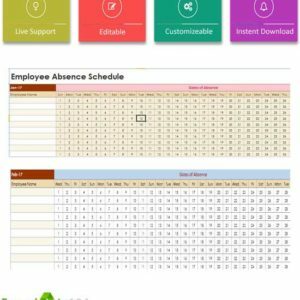 It saves your time through showing all the require data in single spreadsheet. No need to spend time in understanding numerical data as graph can show all. Saves your more time for operations. 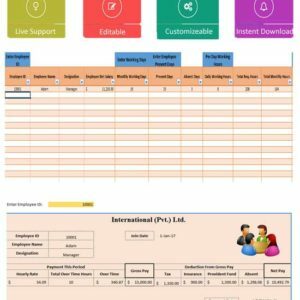 Project information in table including project name, duration, cost, actual and planned and timeline of the tasks. The flow chart consisting of scope definition, planning and analysis and implementation. Scope definition consists of general meeting, project goals, general ledges, fixed assets, production and interfaces. Note:- Table must be fill manually. 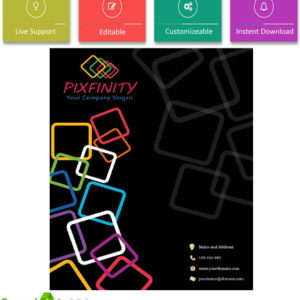 Here you can see some different types of graphical illustration for your particular project plan. In different section we publish some authenticate sources, which you can use to download these items one by one. 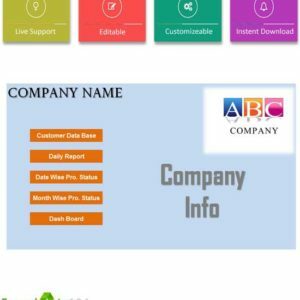 If you are looking file in PDF format, than template.net provide some preview of files in PDF format. You can use this in project documentation and reporting purposes. 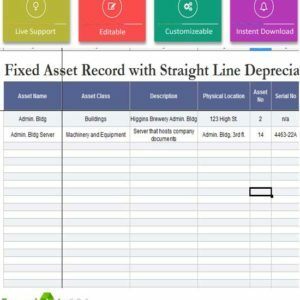 Looking for special chart for controlling and tracking overall project activity. So check here from ExcelTemp.com with some critical Path Method sheet includes. 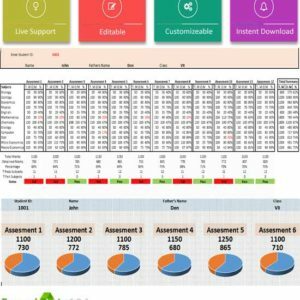 Check some other file from Myexceltemplate.com, here you can review in detail about MS project or template in PDF format. 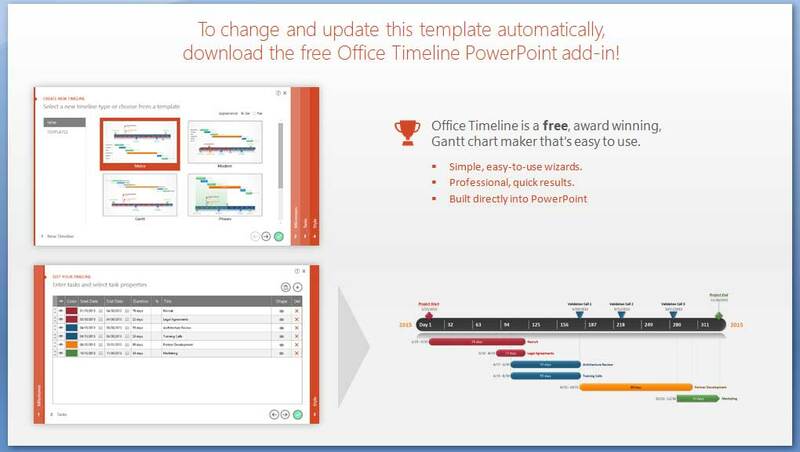 Here comes with another example of Graphically Presenting chart For Mac and other format of windows. So now you can design your project with evaluation techniques and guideline. If you cant to Create some Custom chart in your project management documentation, so you must ask Template124 Team about Customization and according to your project plan. 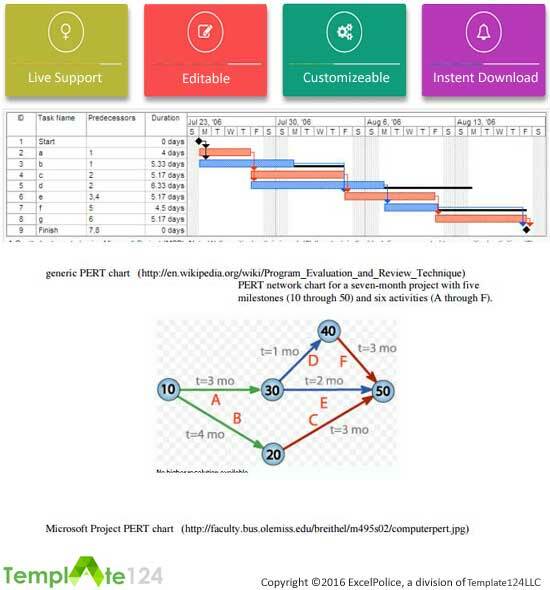 Check your project status after apply this and eliminate unmindful missing out steps in this excel pert chart templates. 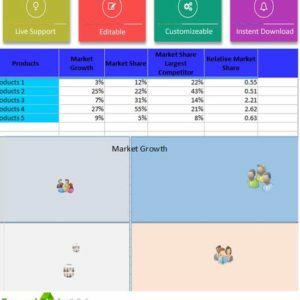 Download Free 10 + Pert chart in different project plan by giving us reviews here.